Description:A special custom made shuriken that is known to detach into to 10 miniature blades about 5cm smaller than the shuriken. The blades each possess the cutting power of a razor blade but aside from this have no special abilities. 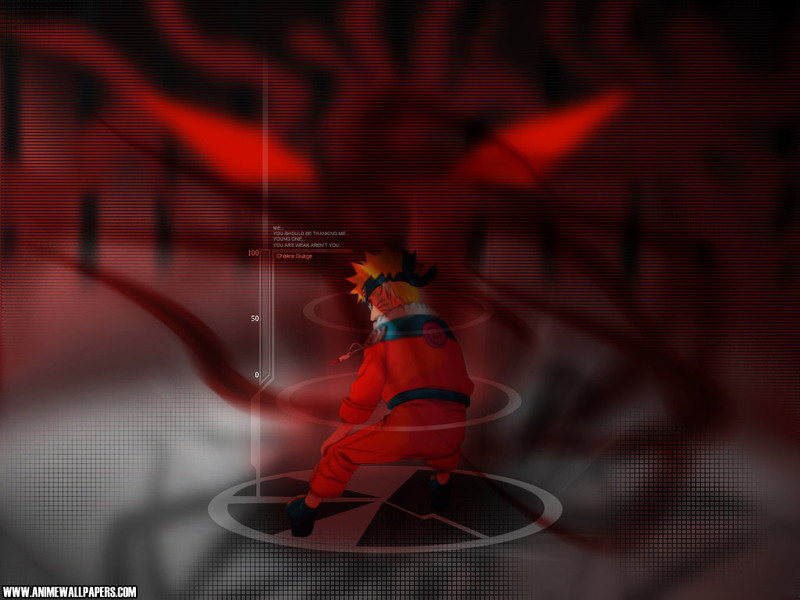 The blades are made of a light substance that is easy for chakra to conduct thus making this a perfect weapon for jutsu.